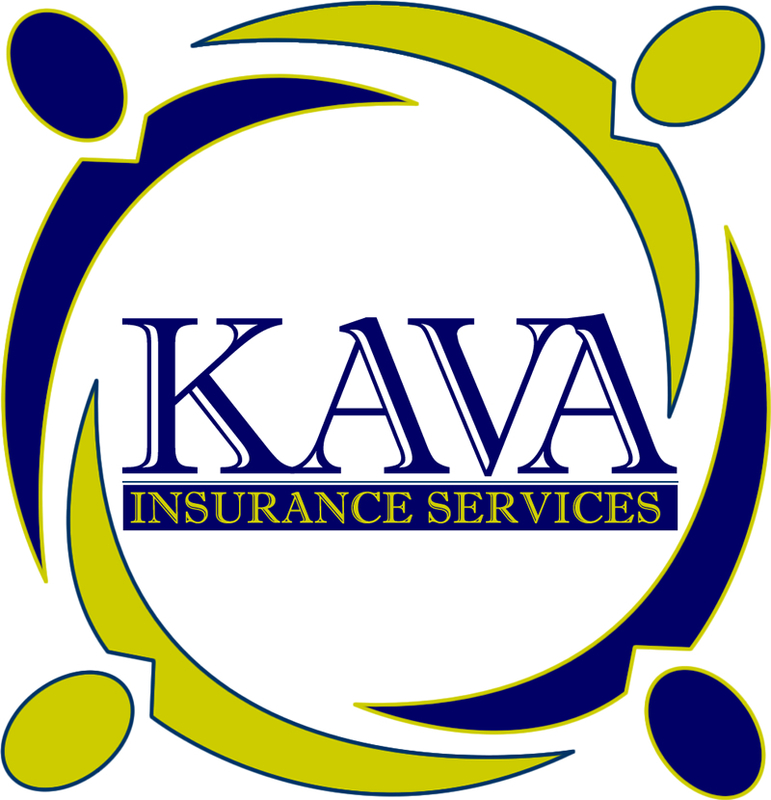 Kava Insurance has been servicing the insurance needs of our valued clients since 2002. We are professionals and always put our client's best interest first. We understand the ever changing Florida insurance marketplace. We are built on the principles of providing superior customer service and quality insurance solutions for our customers. 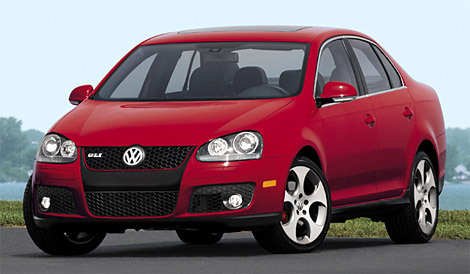 As an independent agent, we work with select insurance companies that have proven their performance over the years.